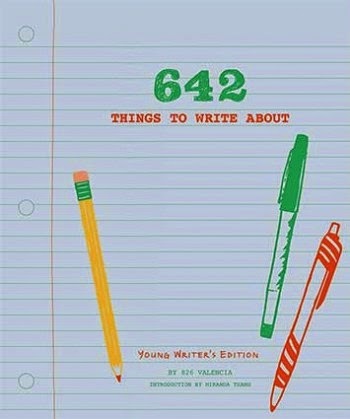 Hot on the heels of the fantastic 642 Things to Write About and 642 Things to Write About: Young Writer's Edition are these brilliant books to keep the artists sketching! 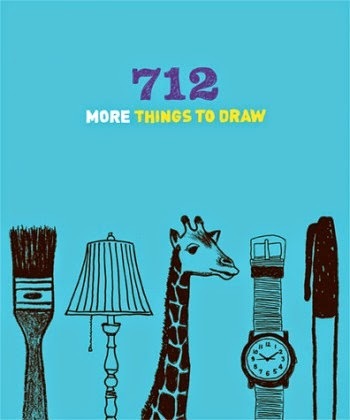 642 Things to Draw and 712 More Things to Draw are exactly what you would expect - a creative collection of prompts. 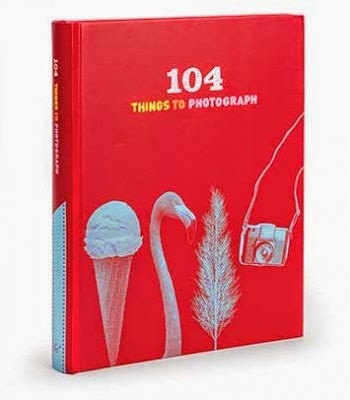 The pages are divided in half, diagonally, horizontally, vertically, and into four quarters - each section with its own prompt - all of which are interspersed with full pages with only one prompt. 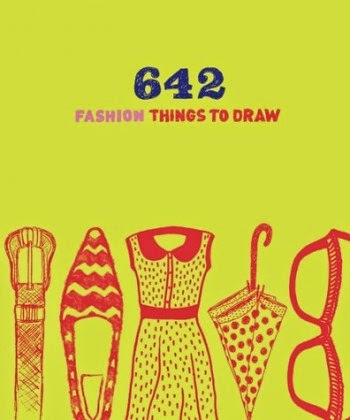 Static, sprinkles, foam, goose bumps, a screwdriver, a poker face, a pet in a cast, a dog in a purse, a popsicle, a gentle giant, a treehouse, hunger, envy, an avocado, applause, your doppelgänger . 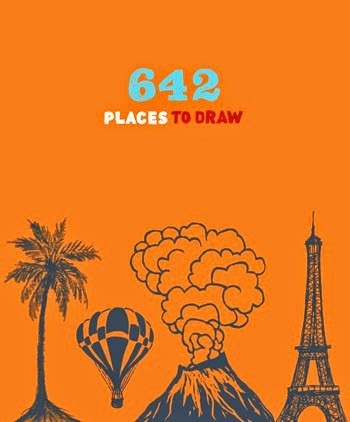 . .
Google the title of the book and you can see many, many examples of sketches from these books. 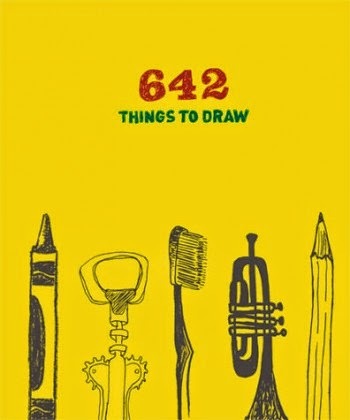 One young woman in Venezuela has even dedicated a blog to this book, 642Things to Draw! 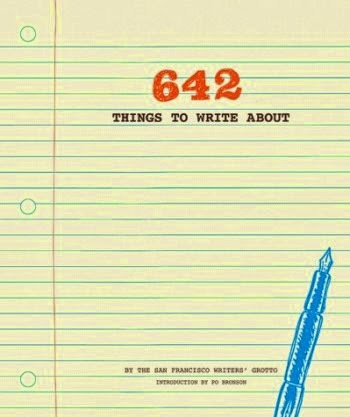 Don't Miss these gems for writers!